When buying natural virgin Russian Slavic hair in bulk from 1.5 kg to anywhere in the world. 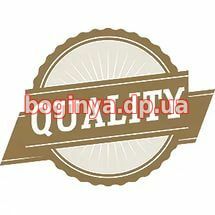 to Israel, Europe or America We will enclosed the invoice with the seal of our store. 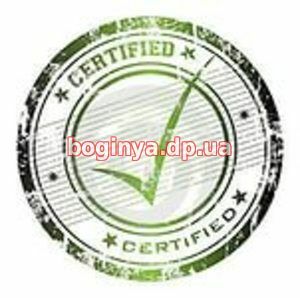 Documents and Certificates on natural Hair Confirming their quality and Safety. Thus you are protected from unscrupulous sellers and poor quality goods. 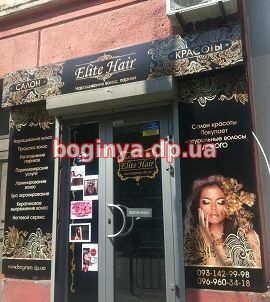 Be careful when choosing a supplier of natural virgin European Slavic hair.